Would you like to give and get more for your Omro business or organization? Below is a list of Future Omro Sponsorship Advertising opportunities which are available throughout the year. 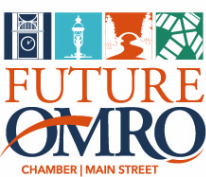 Below is a list of opportunities and resources for Omro area business owners.